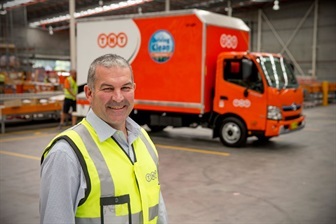 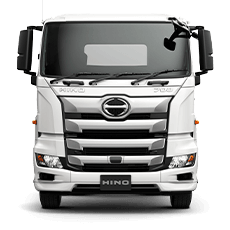 As fleet specialists, CMI Hino Melbourne can provide you with comprehensive, expert advice to ensure all your fleet requirements are tailored to meet your needs, expectations and budget. 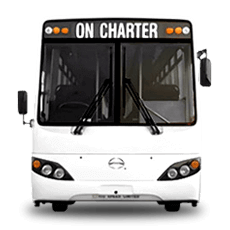 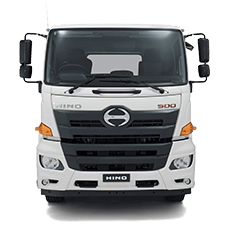 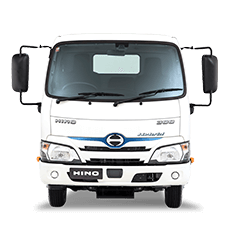 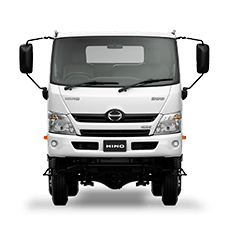 It’s important to keep your Hino truck “all Hino” for optimum reliability and performance. 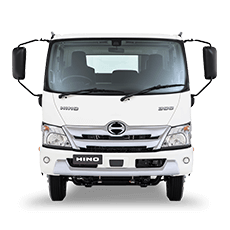 So, when your Hino truck is serviced by CMI Hino Melbourne, covered by your Maintenance Agreement, rest assured that only Hino genuine parts, fluids and accessories will be fitted by fully trained factory technicians.